Sometimes there’s nothing like hopping in your car with a tent and without a plan! 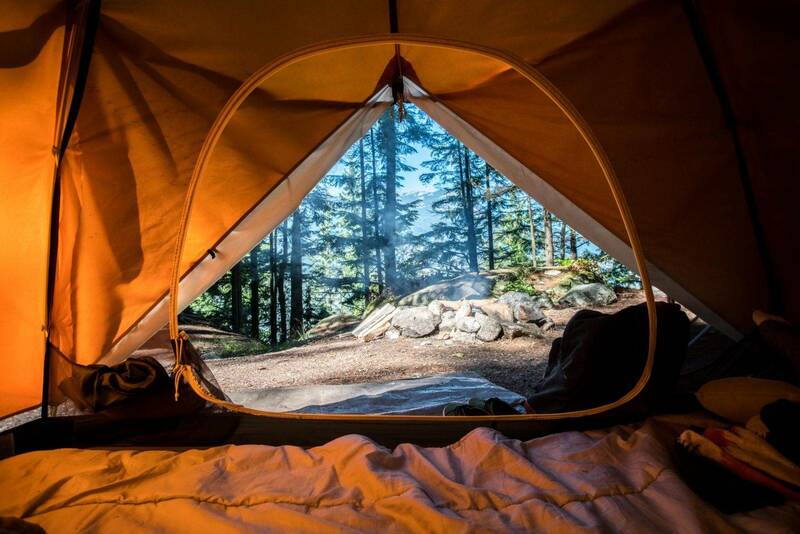 The ability to enjoy a raw, immersive experience in nature is really quite amazing, and there’s no better way to achieve that than camping! But there’s one golden rule that every camper must follow. Pack it in, pack it out. Also referred to as “leave it better than you found it,” this is the rule that ensures that camping remains sustainable and that campsites will remain clean enough to be enjoyed for years to come. If people just left their waste laying around it would do damage to the campsite and the surrounding environment, as well as attract wild animals that you might not want around people. Can you imagine how a campsite would look after a month of constant traffic with no cleanup? It would be disastrous and that’s why we have to do our part to preserve the campsites we love so much! So all you need to accomplish this is a little planning. 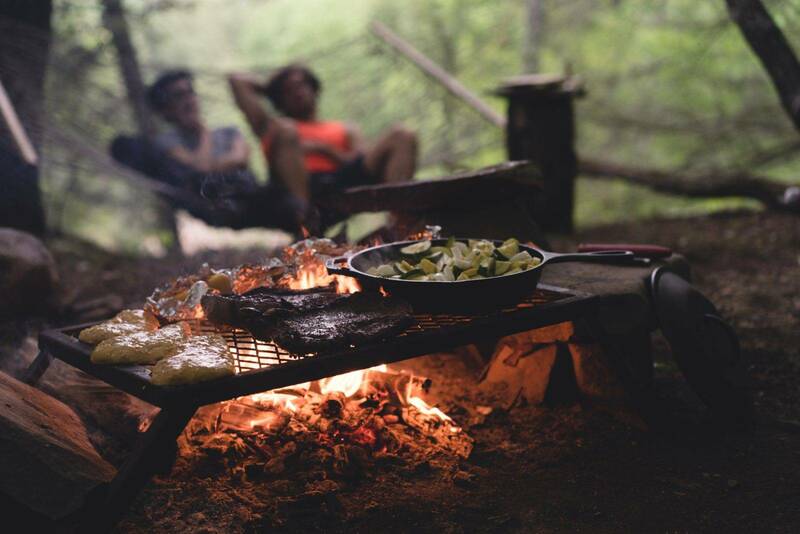 Being prepared for camping will save you a lot of trouble even beyond keeping the campsite clean. Below you’ll find a list of everything you need to make sure you won’t leave anything behind when leaving your campsite. Packing these items with you will help ensure that you can dispose of your waste (human waste, trash, burn logs, food waste, etc.) and leave the campsite better than you found it. Additionally having a secure place to store food and trash is essential to keeping unwanted visitors such as bears or raccoons out of your campsite. This is for your safety, so if you don’t have a dumpster available to dump your trash in before you go to bed. it is best to store it somewhere secure, like the trunk of your car, so animals can’t get to it. Now you can camp knowing you’re doing your part so others can enjoy it too!